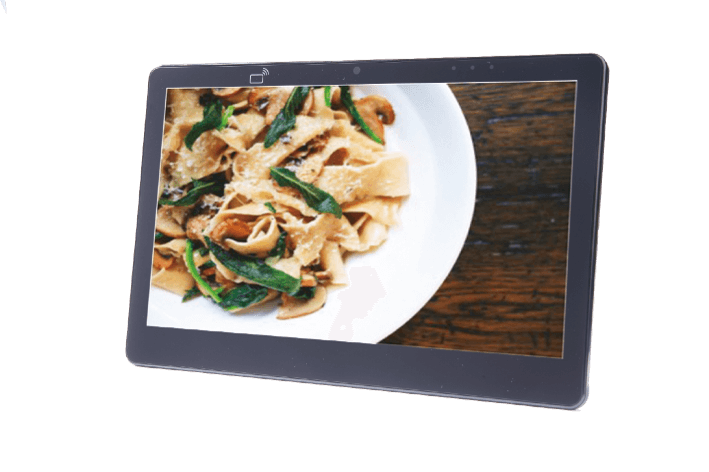 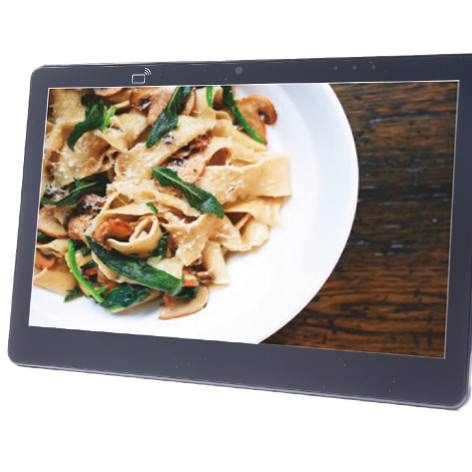 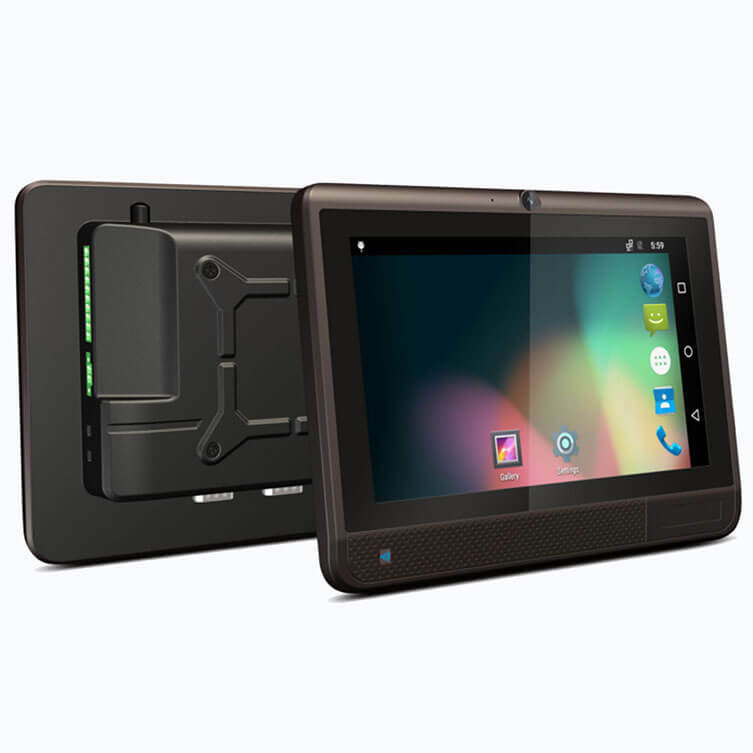 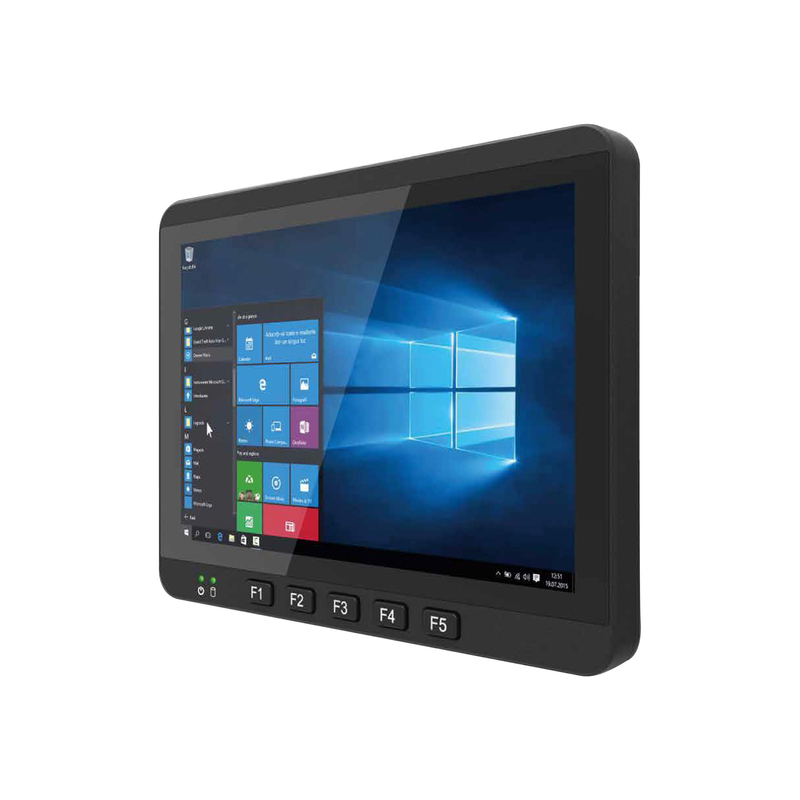 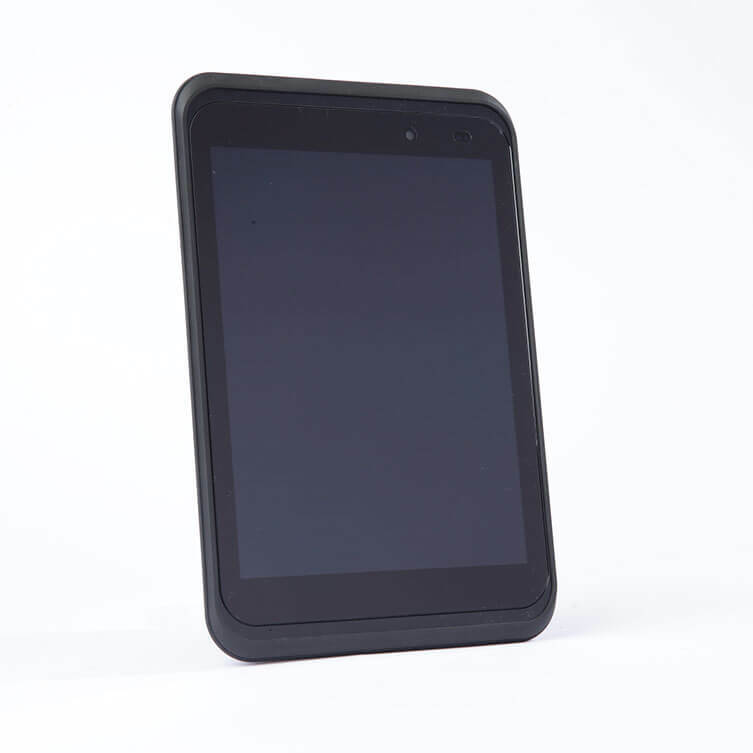 The MTB-3133 Windows POS PC features the integration of a 13.3″ Full-HD capacitive touchscreen, a high performance, energy efficient Intel® Bay Trail J2930 processor, and a full-slot smart card reader within a slim, lightweight, durable package. 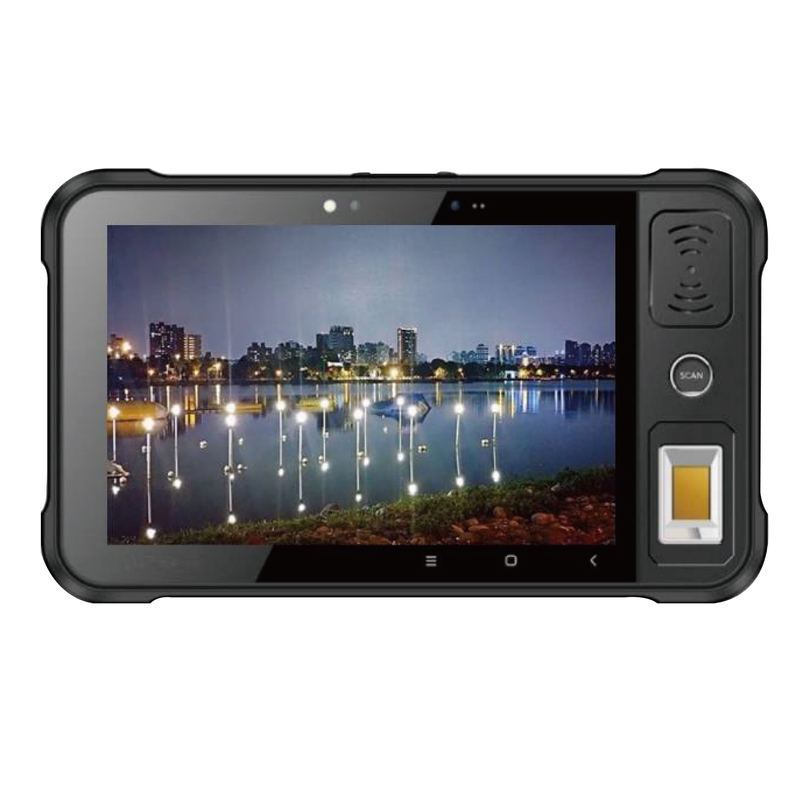 With built-in 2M camera and GBE as well as options for RFID reader. 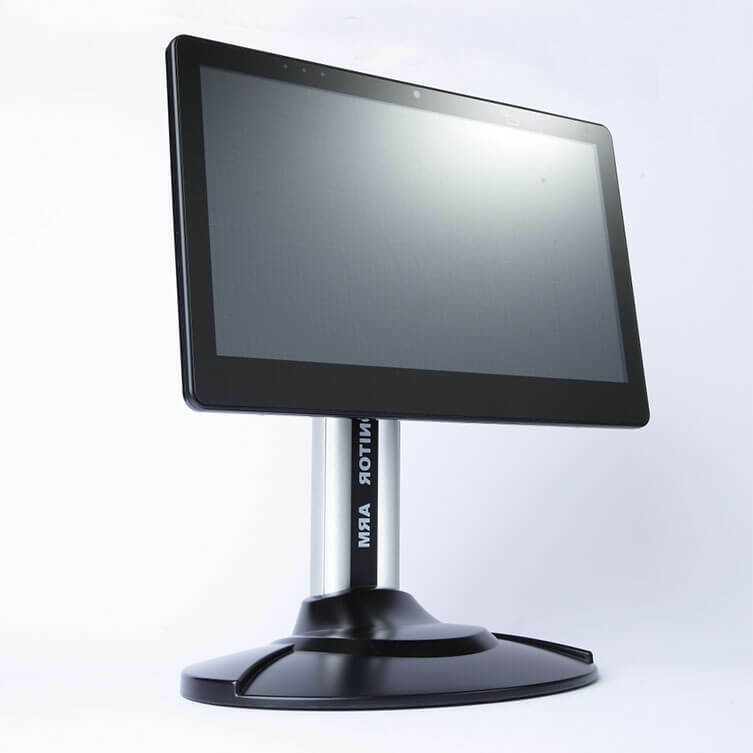 With its large, vivid display, the MTB-3133 is perfect for the mobile cart for Mobile POS systems, the nursing cart, and weight scale. 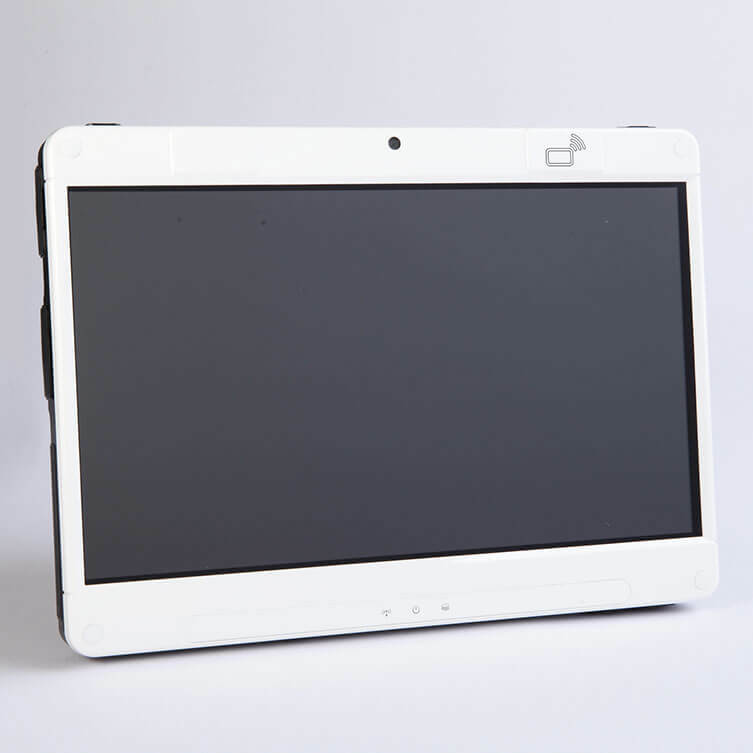 Our design for tablet, so it the has better compatibility (Windows, Linux and Android) and lower power consumption, and can support battery pack operations (charging and discharging) internally (2S1P, 15W for swapping) and externally (2S3P, 70W as main power source). 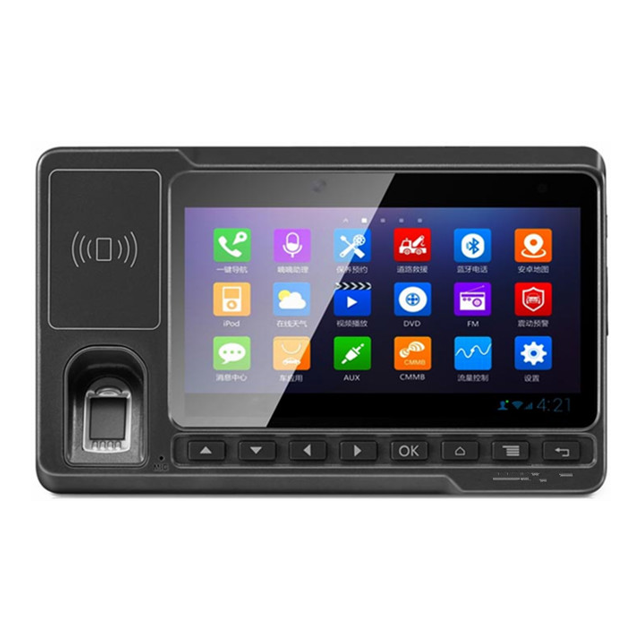 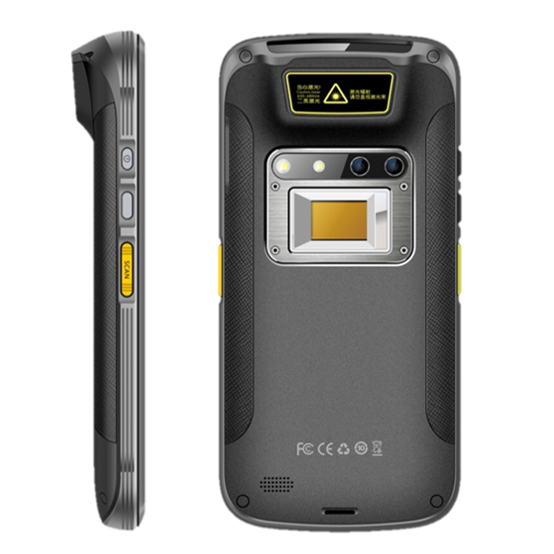 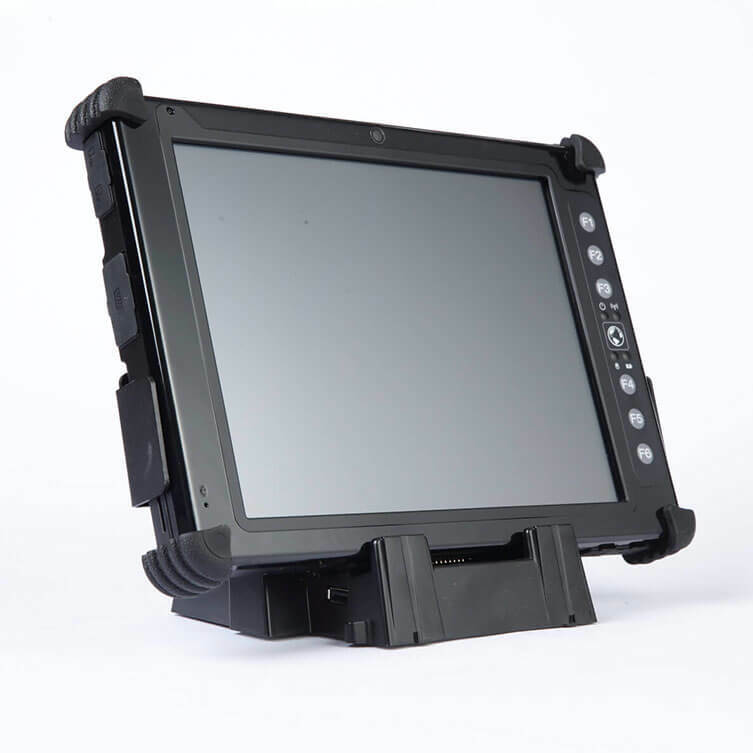 Extension module also available such as dual cameras, 1D/2D barcode scanner, RFID, 3G/LTE and sunlight readable display.